Writing an excellent college application essay is more than just another Language Arts assignment. Your teen’s essay should be as unique as your teen is! It should reflect personality, passions, strengths, and even weaknesses in a way that makes admissions counselors take notice in the midst of the thousands of essays they are reading. Sound like a tall order? Help is here in this 10-page downloadable ebook text! Homeschooling seniors applying to colleges need to be able to communicate their thoughts in a clear and persuasive manner, paying close attention to the details that are uniquely effective in a college application essay. 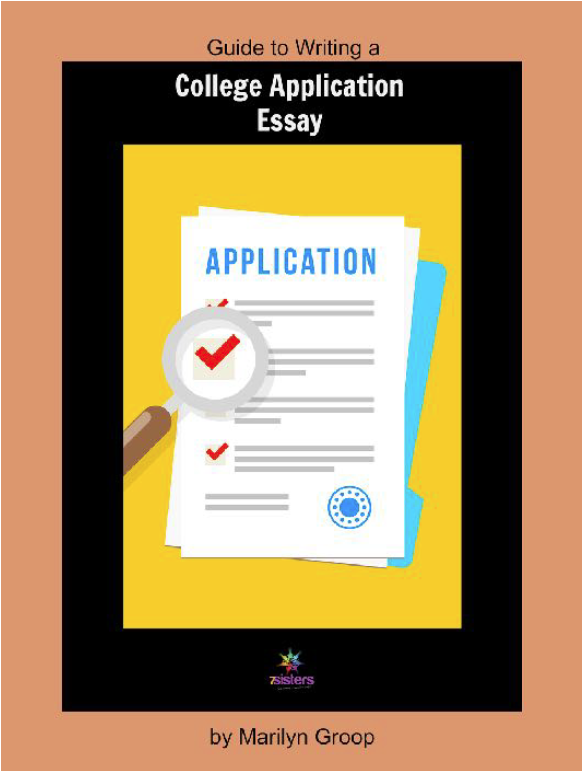 Marilyn Groop’s Guide to Writing a College Application Essay builds confidence in high school juniors and seniors through a conversational style of instruction that will help them write those essays with excellence and gain positive attention from college admissions offices. How important is the admissions essay? What are typical college application essay prompts? What are the must-include pieces of this process? What are common mistakes, and how can I avoid them? With helpful examples and no-busywork, Guide to Writing a College Application Essay equips your homeschooler for this important task! Click here to view an excerpt from Guide to Writing a College Application Essay.